There are so many destinations to visit as you sail along Europe's waterways, you're almost spoilt for choice! Which river should you choose? Which itinerary is better? We can honestly say that, no matter which European river cruise you choose, you'll be sure to visit some of Europe's most marvellous cities and towns. And where better to start than on a Rhine river cruise! 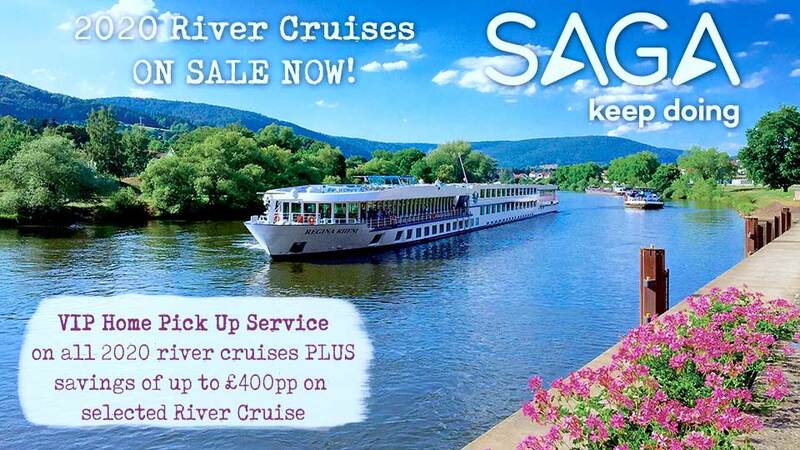 Unsurprisingly, the Rhine River is one of the most popular, especially amongst first-time river cruisers! As one of the longest rivers in Europe, flowing through a total of 6 countries, the Rhine is not only one of the most important rivers in the world, but also one of the most scenic - with medieval castles on every turn and river banks lined with steep vineyards, there's almost always something to admire from the comfort of your river ship. Since the Rhine flows over 1200km from the Swiss Alps through Switzerland, Principality of Liechtenstein, Austria, Germany, France and the Netherlands, there are of course many itineraries to choose from. To help you decide on an itinerary, our infographic below highlights the must-see destinations along the River Rhine, packing suggestions, language tips, top sights to visit and more. 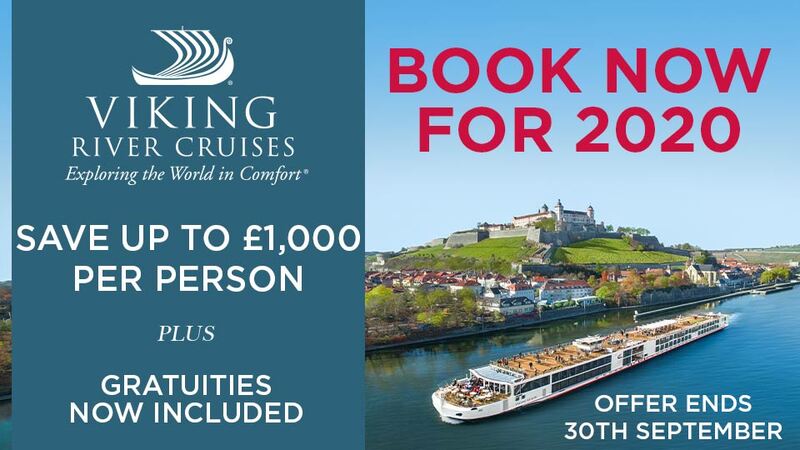 Browse our latest selection of Rhine River Cruises here or call our river cruise experts on 0800 810 8220!